Rent your BMW or MINI for up to 4 days! 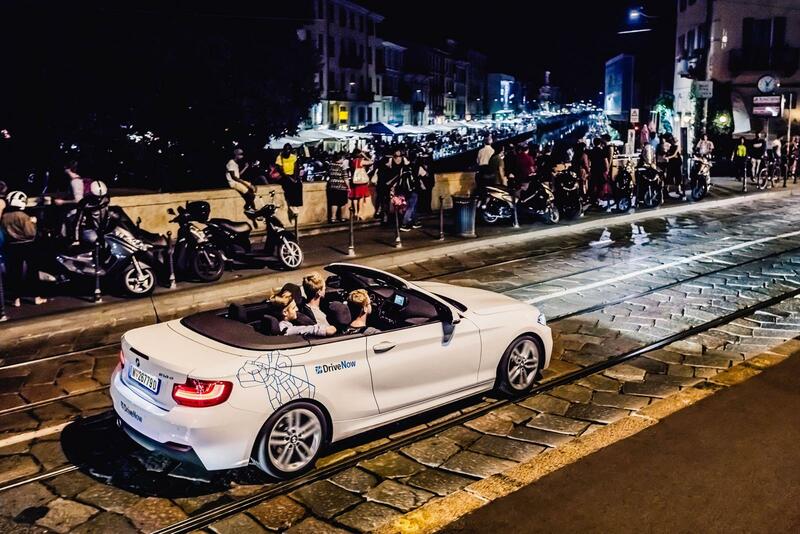 We are excited to announce that the companies DriveNow and car2go have been merged to SHARE NOW, which is the car sharing area of the new mobility joint-venture between the BMW Group and Daimler AG. Making us the globally leading free-floating car sharing provider. Need a car? Our BMWs and MINIs are available on-demand 24/7 - there’s no need to book! Just jump in and drive off! At the end of your journey, simply leave the car for free in virtually any public on-street parking bay within the DriveNow Zone. Choose your favourite car from eight of the very latest BMW and MINI models and jump in! Sounds good? Register online now and download the app! Do you want a small car, a convertible or perhaps even an electric car? You're spoilt for choice with DriveNow car sharing in Vienna! More than 700 of the very latest BMW and MINI models are available 24/7. Find the perfect DriveNow car for any occasion! Choose how you want to drive - by the minute, by the hour or by the day. Get in and drive from 35ct per minute1 or book hourly and daily packages if you need the car for longer. Refuelling/charging, parking, road tax, insurance and a generous mileage allowance are all included in the price at DriveNow. Plus there are no annual or monthly fees - just pay when you use DriveNow. DriveNow car sharing is the perfect solution if you want to be mobile in Vienna with no strings attached. Simply register, download the app – and set off! Try out DriveNow today and see for yourself!